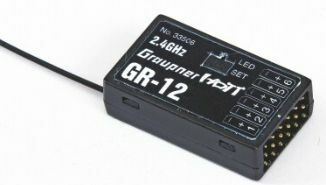 With the GRAUPNER HoTT 2.4 GHz technology, the receiver has a new hopping telemetry transmission high-frequency unit with state-of-the-art components and the latest software. Without additional sensor systems, the parameters receiver voltage and temperature, as well as signal strength are transmitted. 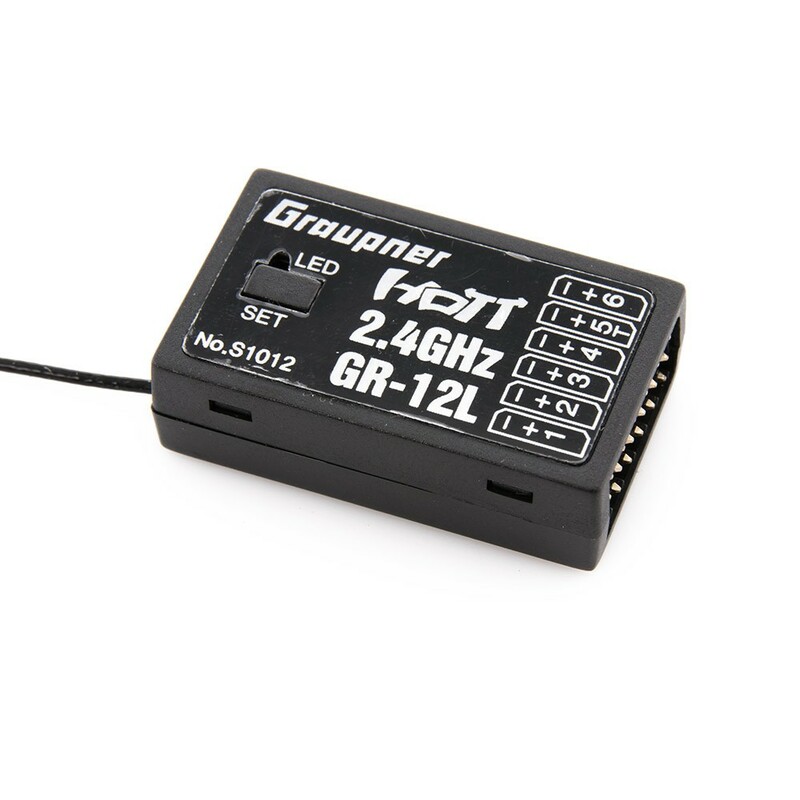 The use of up to 75 channels ensures extreme operating reliability and immunity to external interference.The broad reception voltage range of 3.6 V - 8.4 V (functional to 2.5 V) ensures full functionality even when voltage fluctuates. • Two LEDs signal operating status. • The sizes and weights have been reduced. 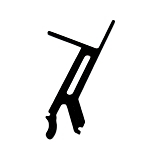 • Receiver input sensitivity and thus the range have been increased further. • Servo connections in the front panel. • Failsafe, hold, OFF, and standard (channel 1 failsafe; all others hold) programmable.